We want to hear from you about trans healthcare! 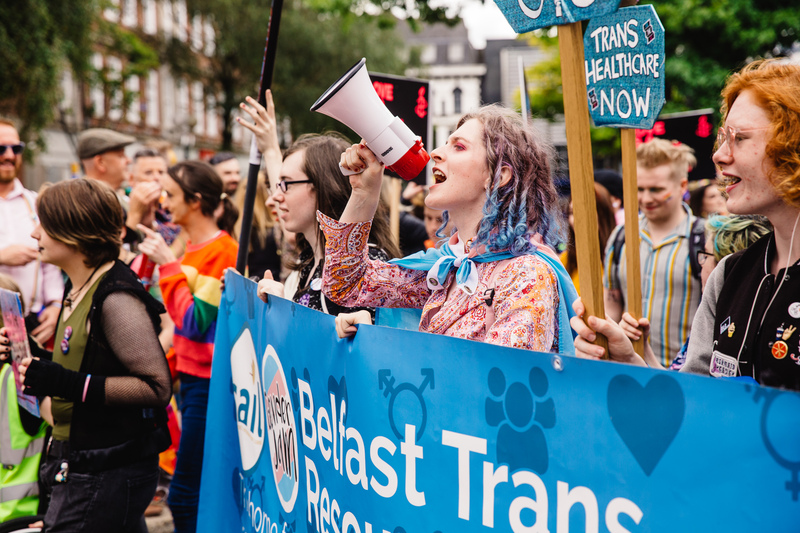 We’re currently running a consultation on trans healthcare in Northern Ireland, and want to hear from trans people of all ages and the family members of trans children. 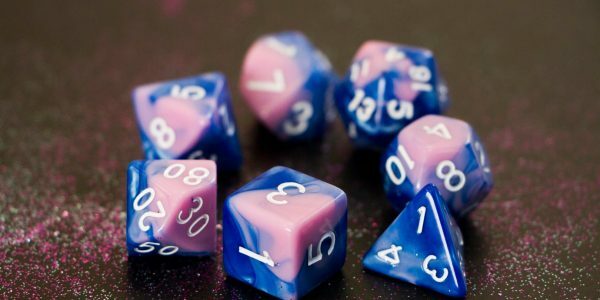 Our survey is open till 29th March 2019. 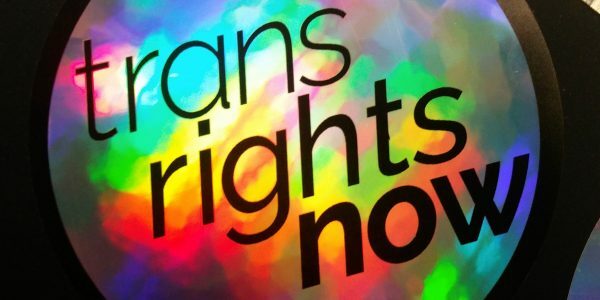 We’re a newly formed not-for-profit organisation focusing on supporting and campaigning for the human and civil rights of trans people in Northern Ireland. Our organisation is new but we’re composed entirely of experienced trans rights campaigners, policy experts and community development pros. We grew out of a need for a truly trans-led advocacy platform in Northern Ireland to represent trans rights issues as best as possible. We’re focusing on public campaigns, strategic policy and community development, while providing services and support to other organisations that need it. 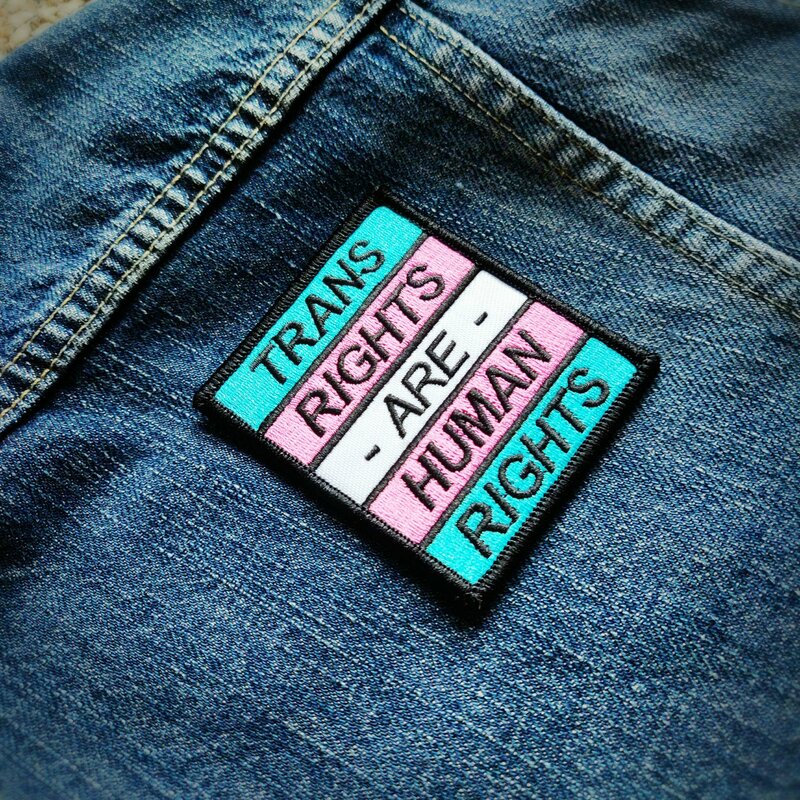 We support and advocate for the rights of trans people in Northern Ireland, through community building, leading campaigns for social and administrative change, working with government and the community sector to improve policy and inclusion, and by giving trans people in Northern Ireland a platform, resources and the skills needed to self-advocate and bring about change. 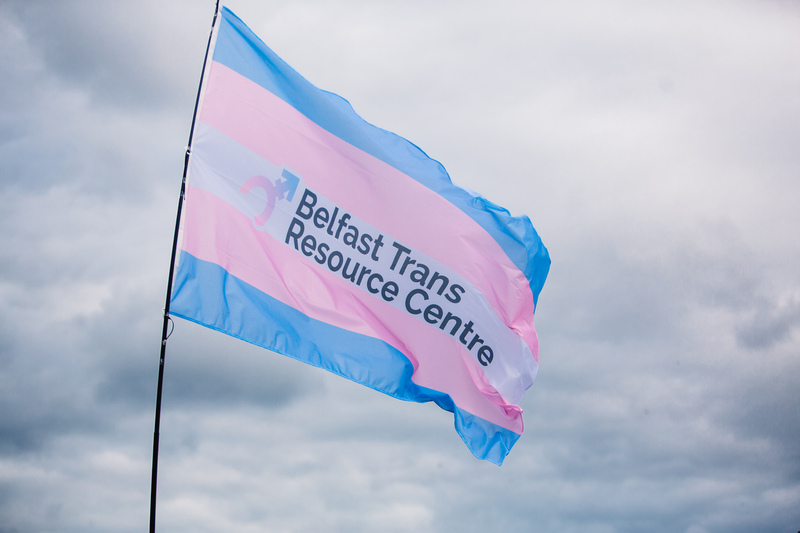 We also run the Belfast Trans Resource Centre and assist other trans organisations to develop, grow and become more sustainable. We operate an online directory of support for trans people and their families, and for professionals in Northern Ireland. Please see the options below or get in touch. There are a number of organisations in Northern Ireland who support trans individuals with physical and mental health, emotional wellbeing and social support. The Belfast Trans Resource Centre hosts most of the trans community organisations and groups in the Belfast area, including those for adults and young people. 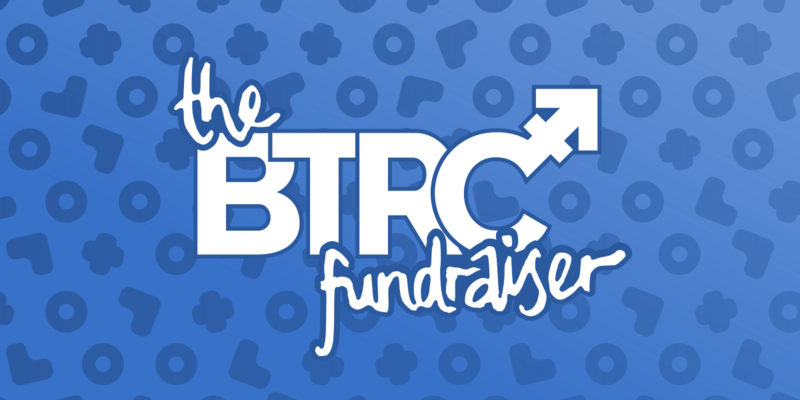 The BTRC also hosts a growing number of other events, like regular tabletop gaming days, a weekly Wednesday open day, monthly sexual health testing and human rights education programmes. 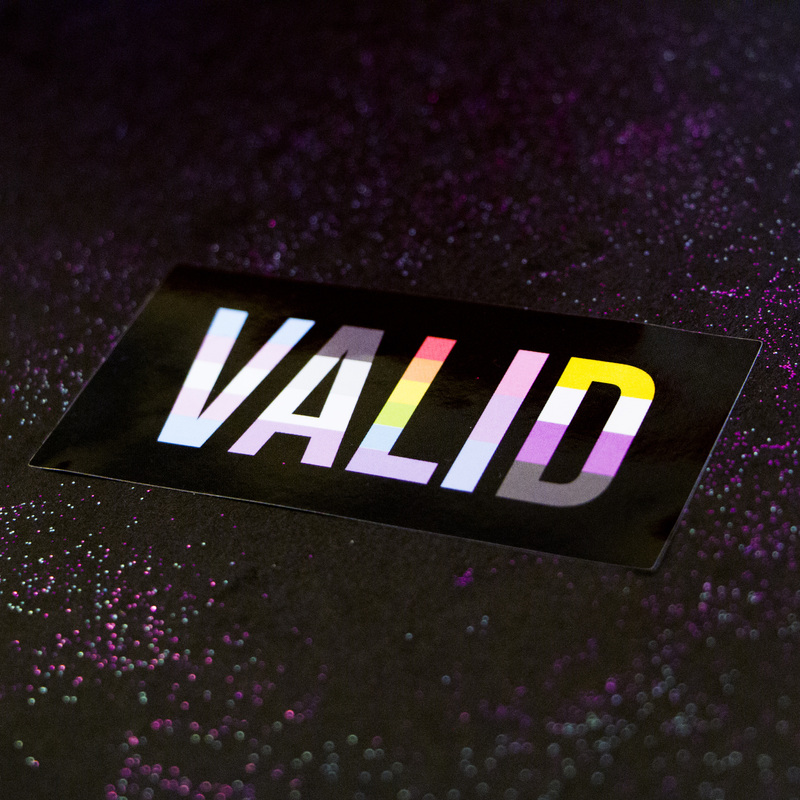 You can also check out our full list of trans community organisations on our support directory. The Rainbow Project provides free counselling services to LGBTQ+ people in Northern Ireland and are competent in transgender subjects. TRP also provide monthly sexual health screening services for trans people at the Belfast Trans Resource Centre.  Specialised support for the families of trans, non-binary, gender-variant and questioning people across Northern Ireland is provided by SAIL, who run parent support groups across the region as well as providing individual support for parents, carers, siblings and wider family members who may need guidance and information. SAIL currently holds parent support meetings in Belfast, Newry and Derry~Londonderry, the Western area and other locations around NI as needed. SAIL work closely with KOI, the Child & Adolescent Gender Identity Service and is funded by the Public Health Agency. 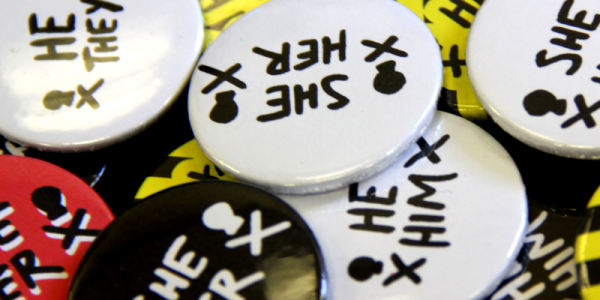 There are now two formal healthcare services for trans people who need specialised support. The Brackenburn Clinic is the name for the Regional Gender Identity & Psychosexual Service, and provides adults in Northern Ireland with assessment, psychological support and onward referral, where appropriate, for hormone replacement therapy and surgery. Any adult (18 years old and older) who is experiencing gender dysphoria is welcome to seek a referral to Brackenburn Clinic via their GP or a mental health professional. Further information including how to seek a referral is available at the Brackenburn Clinic’s website. Additional information for patients is also available online. Knowing Our Identity is a service which supports trans and gender variant children and adolescents, up to the age of 18, across Northern Ireland. They accept referrals from Child & Adolescent Mental Health Service (CAMHS) teams across NI, and can chat directly with parents, guardians and patients directly about referrals. If you are not known to CAMHS, you should talk with your GP for a referral. 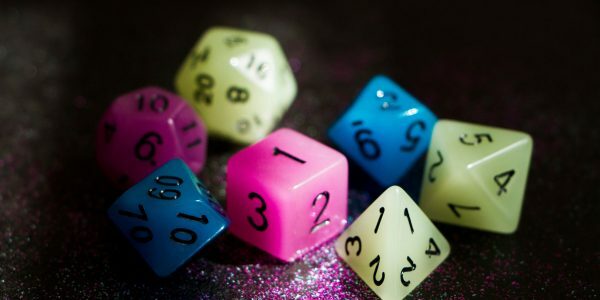 Any child or adolescent who considers themselves transgender, non-binary, gender variant and/or is questioning their gender is welcome to seek a referral to KOI. The preferred route of referral to KOI is through a local Child and Adolescent Mental Health Service. Other professionals working with a young person such as in health, Social Services or education, as well as young people and their families, can also contact the service directly to discuss a possible referral. If you or someone else is in immediate danger, always call 999.